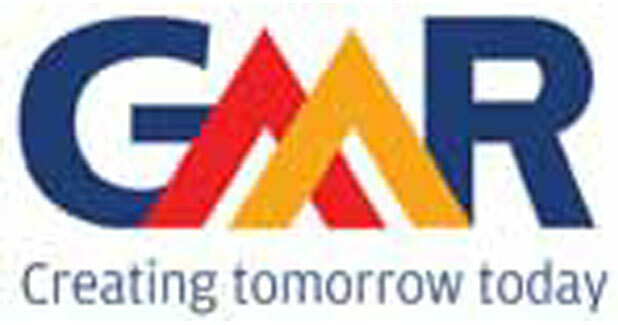 GMR Group is an infrastructural company employing the Public Private Partnership model, the Group has implemented several infrastructure projects in India. The Group has a global presence with operating assets and projects in several countries. Starting with Agri-based industries like jute, sugar, breweries, the company slowly moved in the infrastructure space over the past decade. 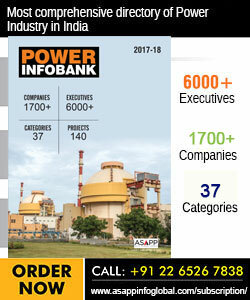 Their strategy of being a power generation-focused, integrated player in the energy space has resulted in a diversified fuel as well as tariff-mix. They now have 2,135 MW in operation and 5,043 MW under various stages of implementation with a diversified fuel mix consisting of coal, natural gas, and hydro. With an operating capacity of over 2,500 MW, GMR Energy has a balanced fuel mix of coal, gas, LSHS as well as renewable sources of wind and solar energy. Apart from this, plants of over 2,300 MW generation capacity are under advanced stages of completion and nearly 3,700 MW of projects are under various stages of development in India and Nepal. Additionally, GMR Energy has developed and is operating 2 large 400 kV transmission lines of 366 kms. A balanced mix of power sales contracts in the short term, medium term and long term have given it a unique strength in terms of portfolio diversity. An operating coal property in Indonesia provides essential requirement of fuel security. It has been allotted two coal blocks through the transparent e-auction and bidding process in India, Talabira I in Sambalpur district in Odisha and Ganeshpur in Jharkhand with estimated reserves of over 90 million tonnes. The company´s portfolio is now moving from developing projects (asset creation) to operating assets (revenue generation). The projects are backed up by a team of highly experienced and professionally skilled people and a top class management team, who operate through matured institutional mechanisms of strong governance with IT enabled processes and systems. All operating units of GMR Energy hold ISO 14001 certifications for environment management, OHSAS 1800 for occupational health & safety and ISO 9001 for quality management systems. High priority is given to environment protection, occupational safety and safeguard of the interest of society and structured reporting is done through GRI G4 Sustainability framework. The Group also has a global presence with infrastructure operating assets and projects in several countries including Nepal, Turkey, South Africa, Indonesia, Singapore, the Maldives and the Philippines. The company started with Agri-based industries like Jute, Sugar, Breweries and slowly moved in the Infrastructure space over the past decade. 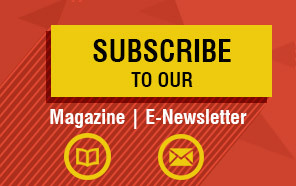 Now the GMR group interests lie in areas of Airports, Energy, Highways and Urban Infrastructure. GMR Infrastructure Limited is the infrastructure holding company formed to fund the capital requirements of various infrastructure projects across the sectors. It undertakes the development of the infrastructure projects through its various subsidiaries. The Group also has around 806 mn tons of coal reserves in Golden Energy Mines, Indonesia and 104 mn tons in PT Barasentosa Lestari, Indonesia.